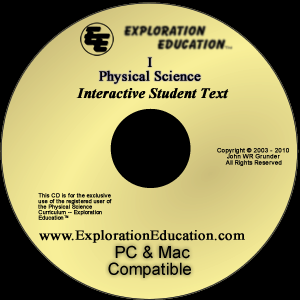 Comes complete with Online access to the interactive student text (optional CD available -- see below), a student activity book, and all the necessary materials to complete each project and experiment. 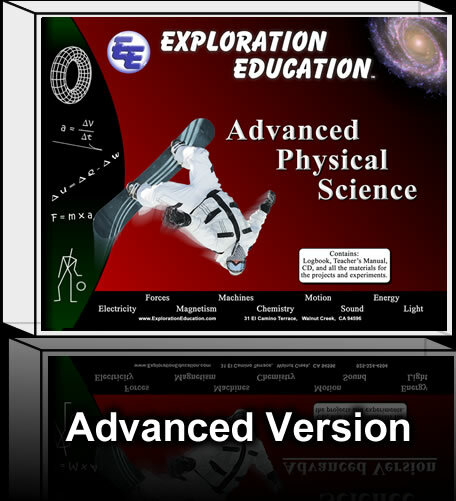 Comes complete with Online access to the interactive student text (optional CD available -- see below), a student logbook, teacher’s manual and all the necessary materials to complete each project and experiment. •	The ONLINE VERSION can be accessed from any device (Mac, PC, Tablet, iPad). One Activity Book is included with the curriculum. If you would like an additional activity book for a second student, choose this item. The following are supplies only (replacement) courses for the above curriculum. They are designed for a family that already purchased, or is currently purchasing the regular priced course. Includes everything but the but the Online interactive student text. Comes with a student activity book and all necessary materials to complete each project and experiment. Includes everything but the Online interactive student text and the Teacher's Manual. 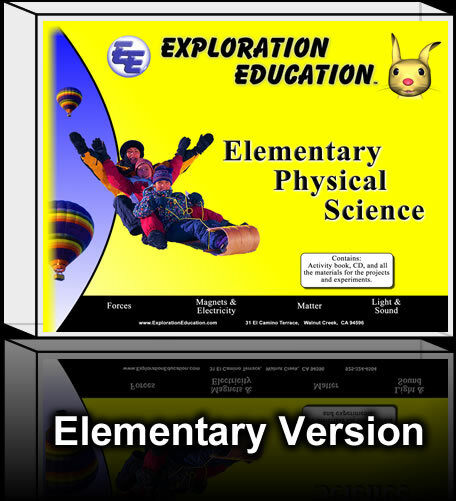 Comes with a student logbook and all necessary materials to complete each project and experiment. •	The Online version is always the most current and up-to-date version (images, experiment videos, new science discoveries). 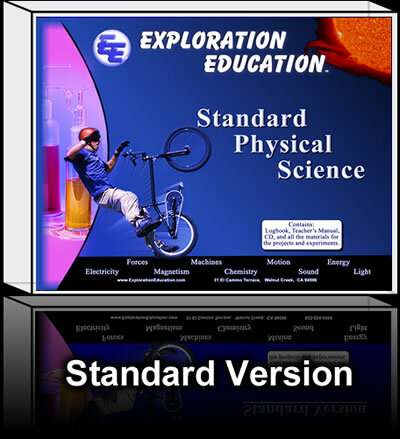 If you are purchasing the complete curriculum, you will have an option during checkout to add the CD. If you already purchased the curriculum but now would like a CD, choose this option. You will need to have registered your curriculum with us (click here to register) to make this purchase.